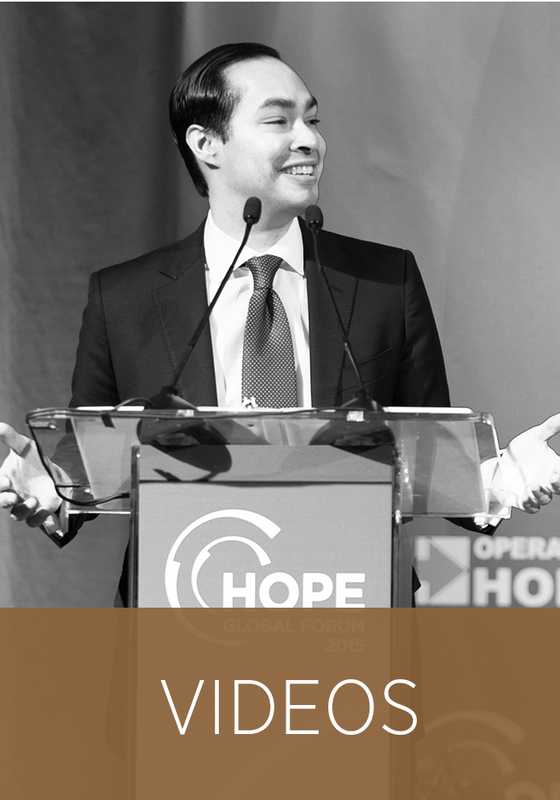 2015 ANNUAL MEETING | HOPE Global Forums | Presented by Operation HOPE, Inc. 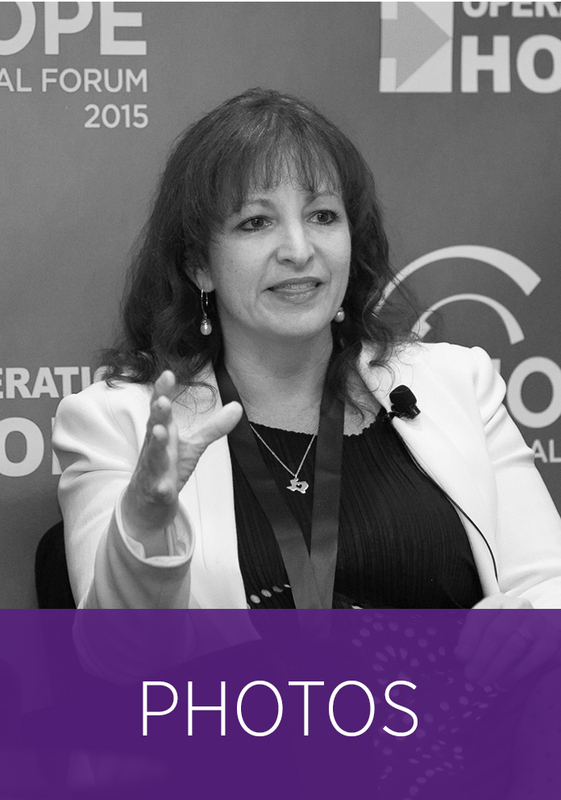 The 2015 HOPE Global Forums | Annual Meeting, themed “Reimagining the Global Economy: Expanding Free Enterprise For All“, gathers leaders to outline a vision for the future of the modern global economy – a vision that includes all people. Where leading voices from government, community and the private sector view the poor, underserved and teetering middle class as untapped assets for economic growth, entrepreneurship and job creation. Not as a problem to be challenged or managed, but as the greatest under-leveraged asset for growth and small business creation we have in the 21st century.